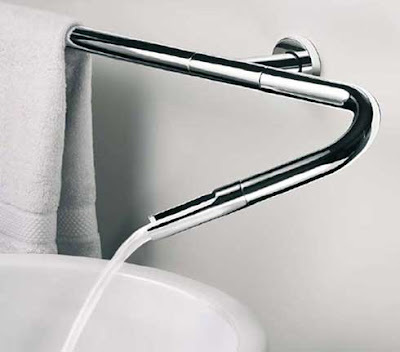 Modular Faucet fro Neve. I want one of these fersure! That looks great! 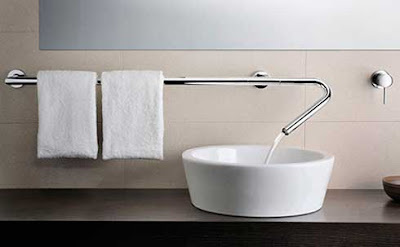 Spacify offers wide range of Modern Faucets and much more!